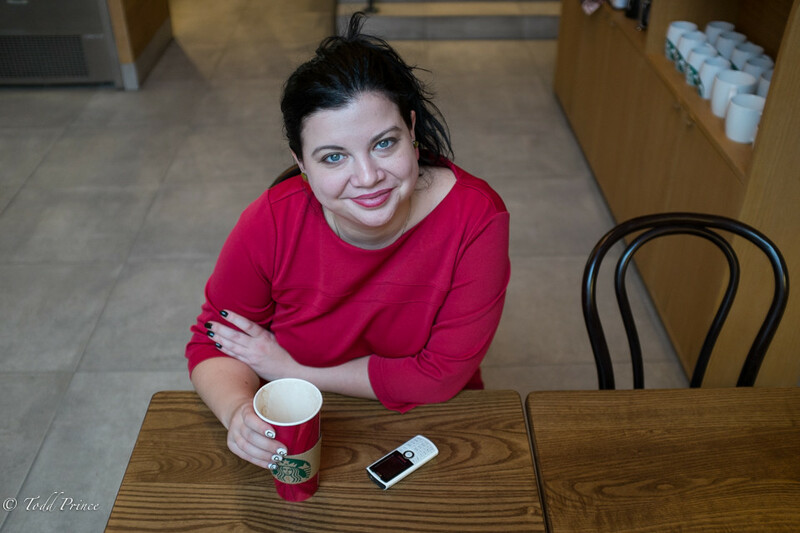 Elena, 32, is a single mother of a two-year old boy and runs her own small, independent translating agency in Rostov from an old apartment converted into an office. Due to the influx of Ukrainian refugees into Rostov, her company has been busy translating Ukrainian documents such as passports and marriage certificates into Russian. Elena said she rarely hears from the father of her child. He lives in the far northeast of Russia that lies across from Alaska. ”It is difficult to be alone, but I can’t say that my life is hard. I always have someone that helps me, like my mother,” she said. Elena doing her morning exercises.